Are you looking to add some more lighting to your Wrangler JK when you back up. We have made it a simple process with our Back Up Light Mounts with Wiring Harness. 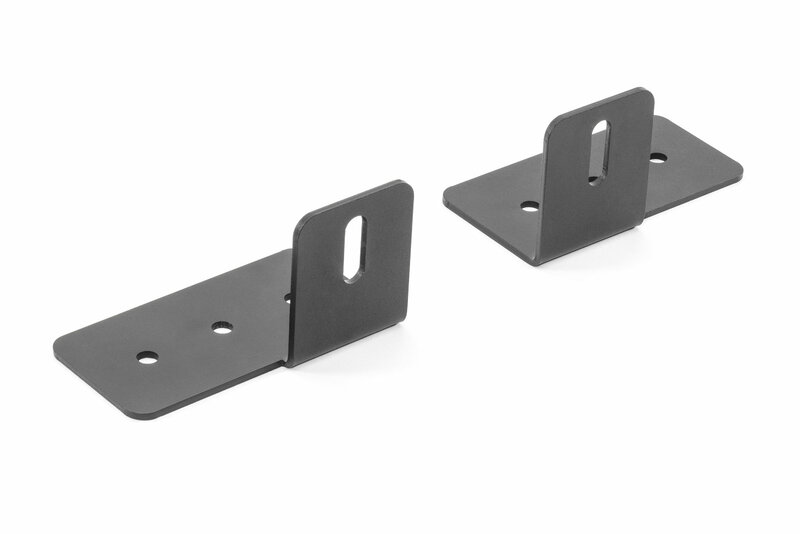 These brackets simply mount to the rear cross member and with or plug & play wiring harness you will be able to hook up a pair of lights that will turn on without a switch when you back up. 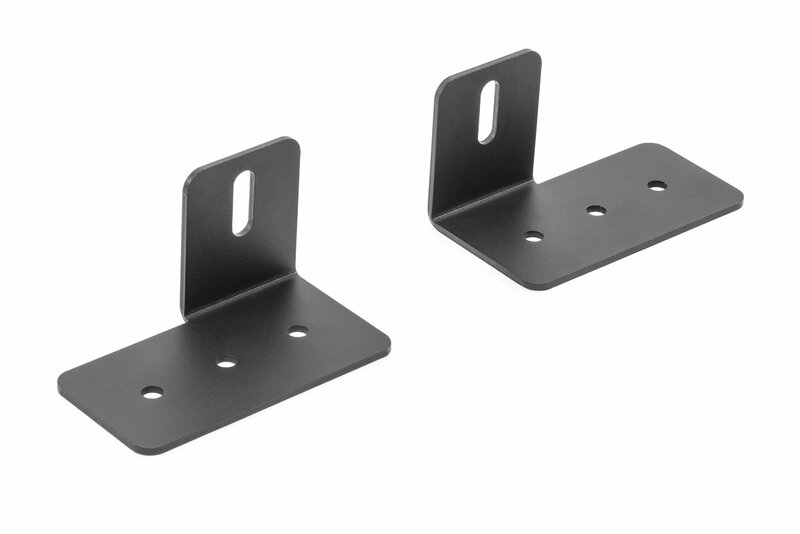 Durability: These durable mounting brackets have a 4mm thick powder coat to resist corrosion & protect from off-road debris. Function: Provides better visibility at night when you are backing up. 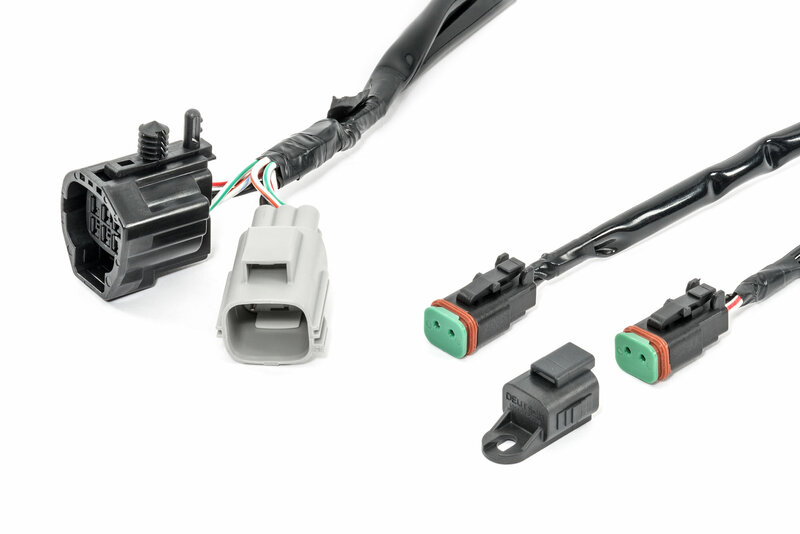 Our wiring harness turns on the LED auxiliary lights when you back up by attaching to your left tail lamp giving power without needing a switch to turn them on. 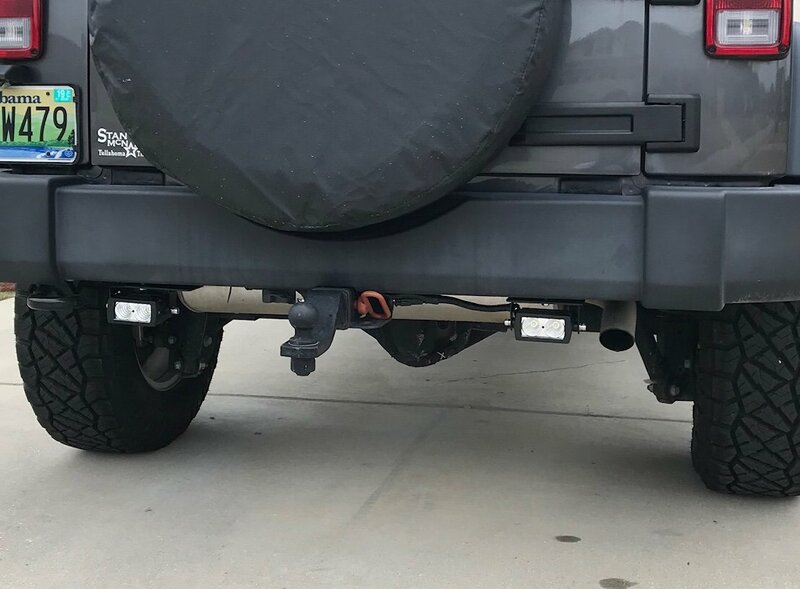 Installation: The mounting brackets use the factory bolts to attach to the rear cross member while the plug & play kit makes it a snap to hook up a pair of lights to add more lighting to your JK while backing up. Super easy plug and play. Works just fine in conjunction with the Quadtratec trailer hitch wiring harness. I chose the Quadratec 4” rectangular LEDs so they would tuck up under as close as possible to the rear bumper. 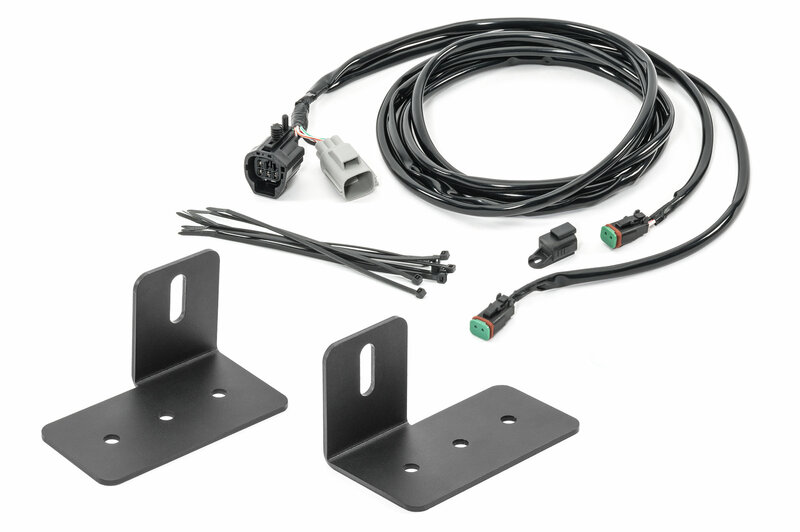 The Quadratec Reverse light wiring harness & and bumper brackets made this super easy, high quality components, rock solid mounting; and I never had to pick up a stripper, crimper, tape, drill, relay, switch - none of that stuff. Now, when I put it in reverse I got big time light output and it couldn’t have been easier. Awesome harness. No issues. Plug and play. Highly recommended. 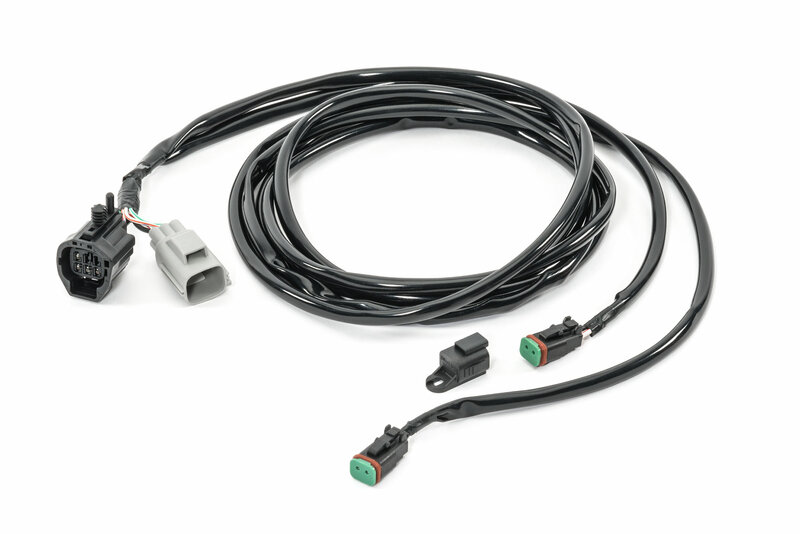 Does this wiring harness work with KC Hilites LEDs, or other aftermarket LED lights?